Stream high-energy studio sessions with elite trainers who digitally control your machine’s resistance. Experience global locales as our coaches adjust your resistance to match theirs for the best workout of your life. Move off your machine and participate in high-powered cross-training workouts designed to tone and move your entire body. 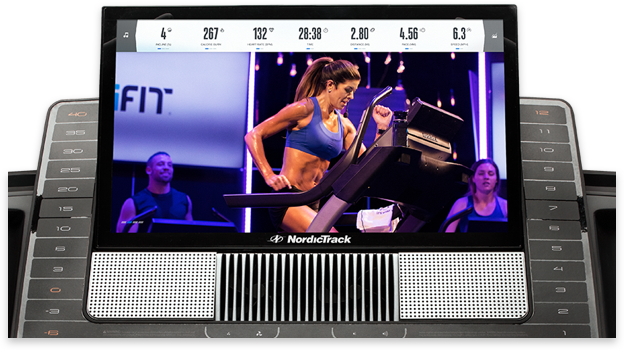 Use an integrated 5” backlit iFit display to view your in-depth stats, like heart rate, distance, and intensity. 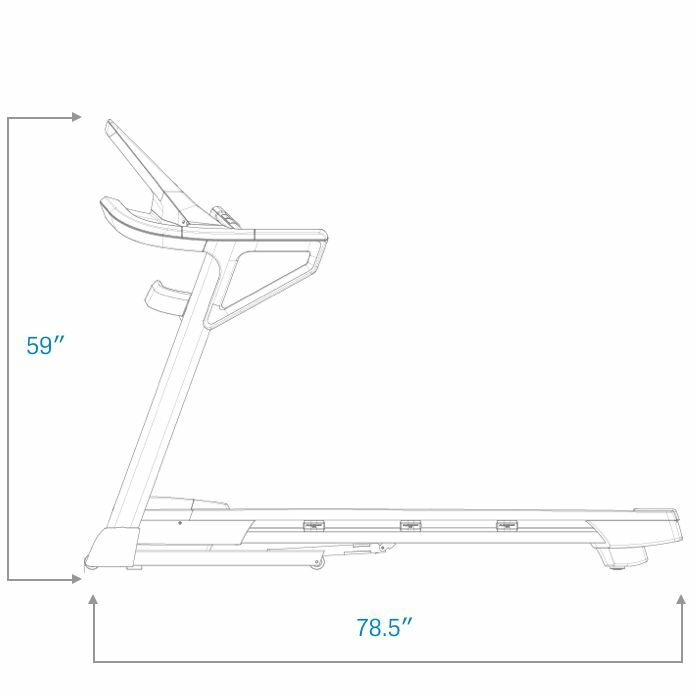 Our on-demand workouts feature LIVE Interactions™ where our elite trainers digitally adjust your machine. Never be bored again with a variety of workout experiences. With studio sessions to global workouts and even cross-training options like yoga and bootcamps, our world-class coaches provide limitless variety. Achieve optimal results and have confidence knowing your trainer controls your speed. 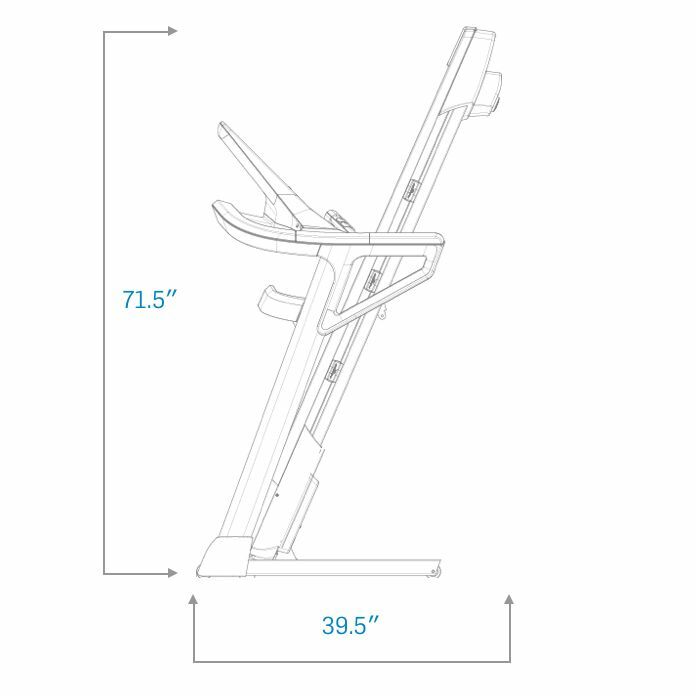 By simply shifting your natural motion, you can access the versatility of three machines, engaging more muscle groups and driving you towards real results. With a no-impact workout and our innovative design, you’ll be ready to take on any challenge with confidence and comfort. Join trainer-led, on-demand classes where our instructors auto-adjust your LIVE resistance, keeping you focused on a high-energy workout.